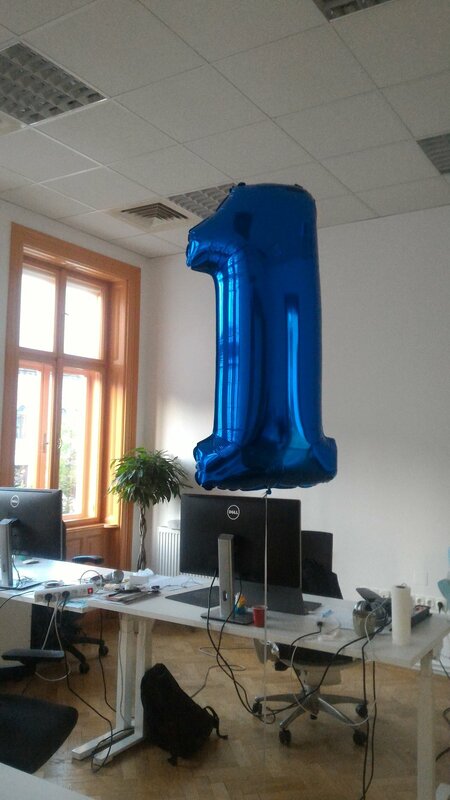 1 year anniversary — Sector Labs - We are hiring! 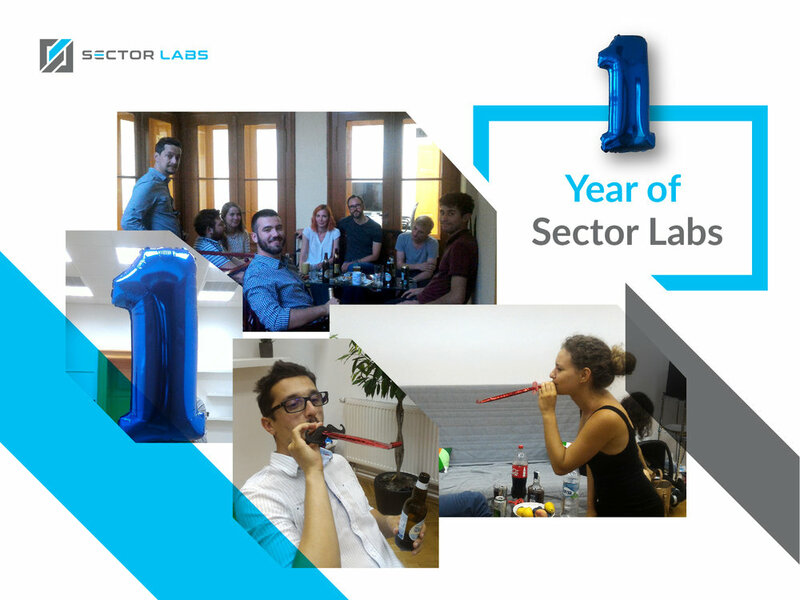 Just the last days, we celebrated our 1st year of Sector Labs. There were cheers and laughs all the way through the evening, as everyone enjoyed coming together and having a little chit-chat. The food, the cake and the champagne were delicious! This is the best moment to say thanks to all of those who supported us along the way, who believed in us and last but not least, the team of proffesionals who dedicated their time and efforts in reaching the best results towards our goals. We met some awesome people on our journey - creative, smart, nerdy or unconventional, talkers and thinkers - this is what Sector Labs is all about. For us this is just the beginning and surelly our path will lead us to new heights in the years to come.